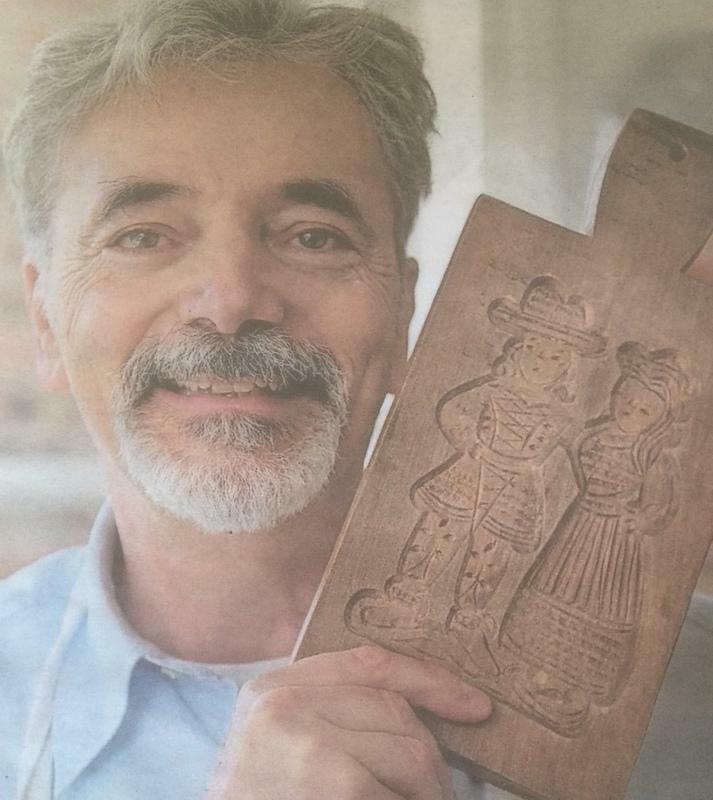 Steven Dotsch tells Kerstin Rodgers about Speculaas, traditional Dutch spiced biscuits for the Food & Drink section of the Ham and High weekly - 14 December 2017. 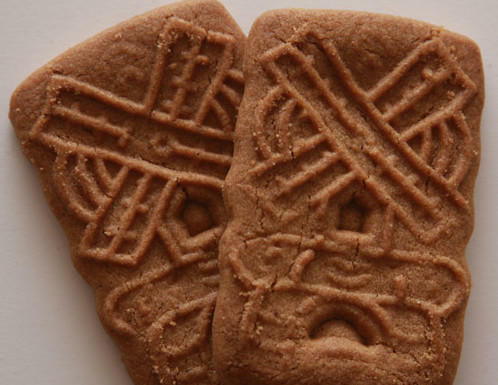 A traditional Christmas biscuit from the Lowlands they are called Speculoos (Belgian Flemish) or Speculaas (Dutch). They are distinctively different. What is speculaas? A biscuit with a speculaas spice mix is a speculaas biscuit. What is a speculaas spice mix? Why no speculaas spice mix is the same. Why is vandotsch speculaas spice mix so special?